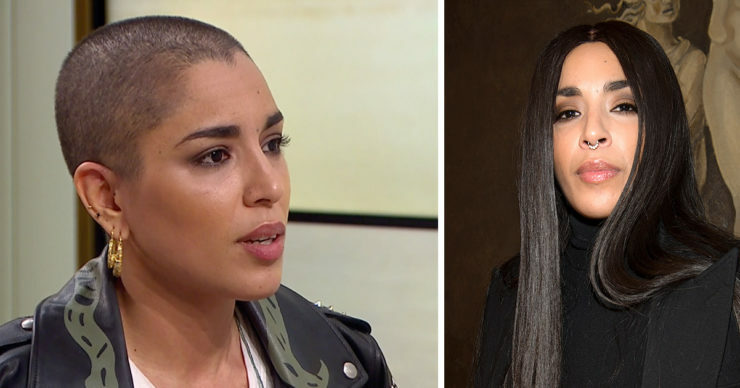 We are used to see Loreen in a long dark hair, but now it has changed. 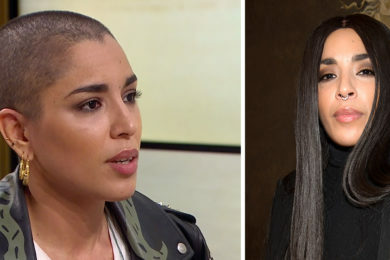 Now she is wearing a crew-cut, and in TV4’s Nyhetsmorgon she explains why she chose to remove all hair on her head. 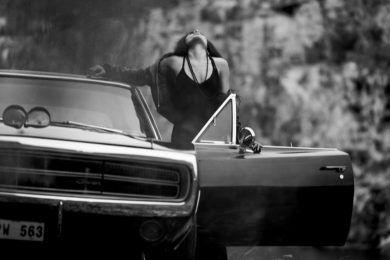 We used to see Loreen Talhaoui, 34, in long dark hair and a longer fringe. When she took Sweden and Europe by storm with her song “Euphoria” in 2012, it was just the look she had. But now she has finally released new music, and with that she also has a new style. The long dark hair is now gone, and her new haircut is crew-cut. – In retrospect, I think that, as a creator, you are very sensitive, you are open in the heart when you create and so. With “Euphoria” I think the hair was a way of protecting the heart. In Nyhetsmorgon, host Tilde de Paula Eby, 45, asks Loreen when she cropped up, but she does not want to tell, and describes it as a secret. However, a crew-cut hairstyle appeals to her not only because of the fact that it is neat. There are other factors that made her crop itself. 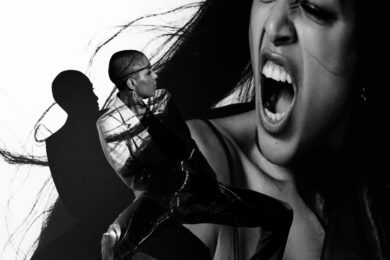 – It is important that women dare to take place and be in their own power. To take a stand, this is my way. I want to stand in my own power. 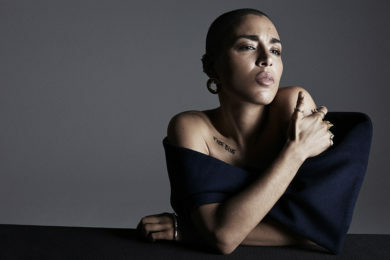 So here we say, just like Loreen when she sees other women in the crew-cut: Wow! 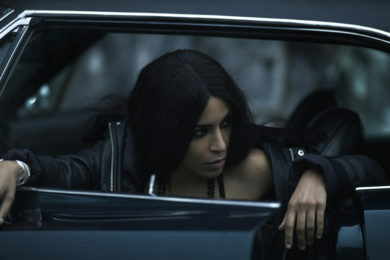 Loreen, you look amazing.